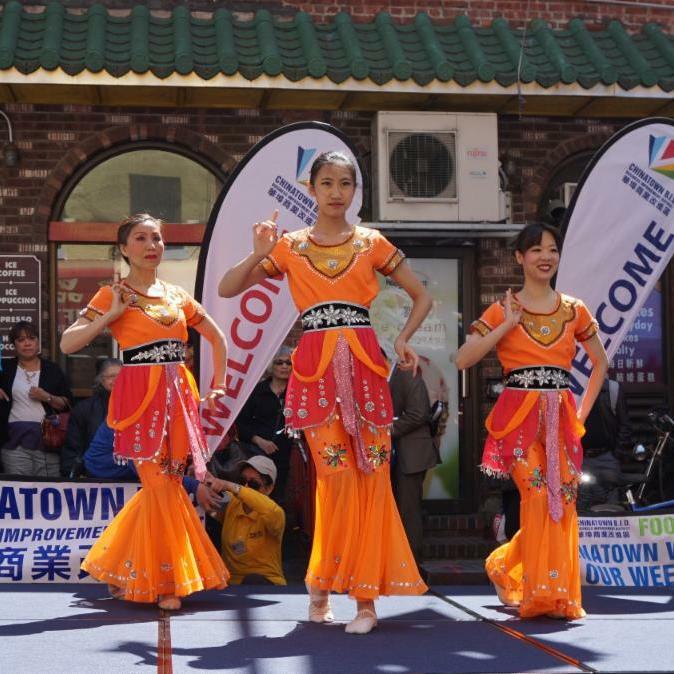 Come and join us in celebrating the Asian American and Pacific Islander (AAPI) Heritage Festival with music, dance performances, and fun cultural activities. 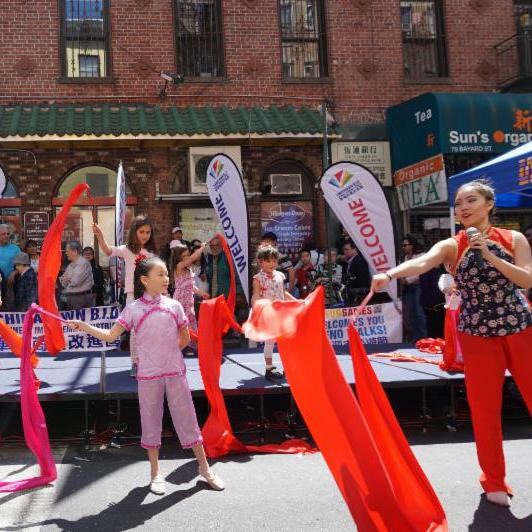 Come and watch the enriching performances by our talented students of New York Chinese Cultural Center's School of the Arts and more. Learn from us and AAPI community organizations. 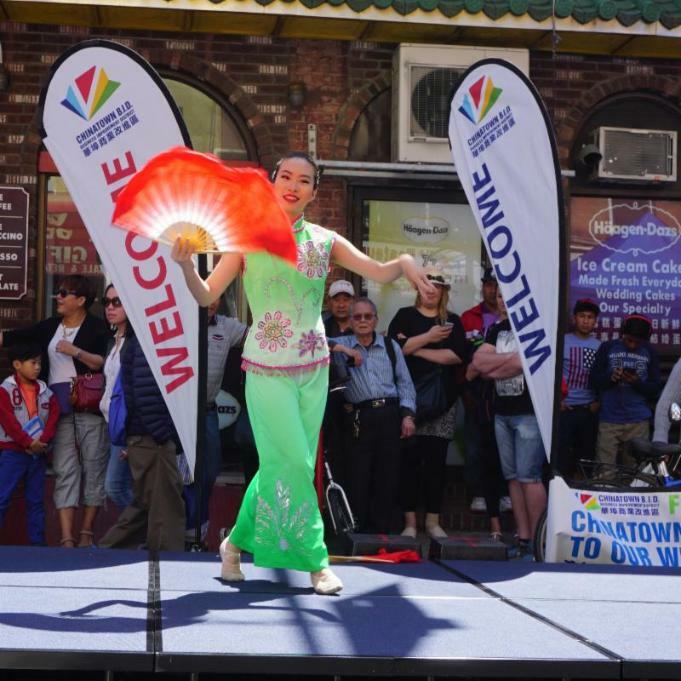 Stop by our booth to get more information about Asian cultural heritage and us. Come enjoy the day with us! Click here for event details.